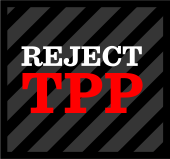 The TPP is about changing the very nature of global trade in ways that benefit corporations at the expense of the broader public interest. Its projected impacts are numerous and far-reaching. Here are eight of them.